Table numbers are another great way to personalize your Hudson Valley Wedding. Let the numbers do the talking; If you’re planning on simply numbering your tables, then why not display the numbers in keeping with your theme. We have seen many different options here at the Poughkeepsie Grand Hotel. 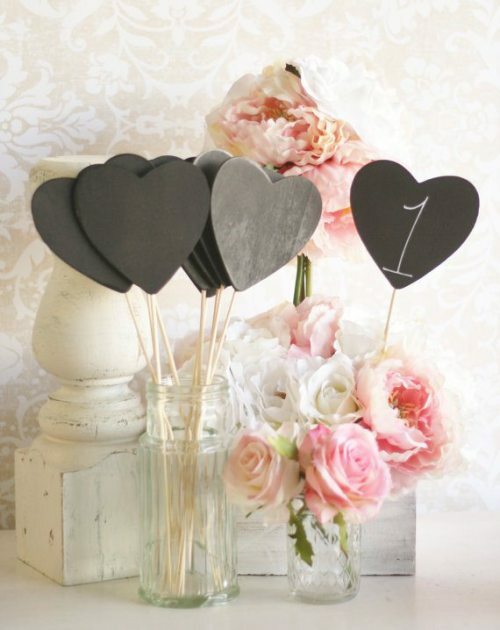 How are you displaying your table numbers?